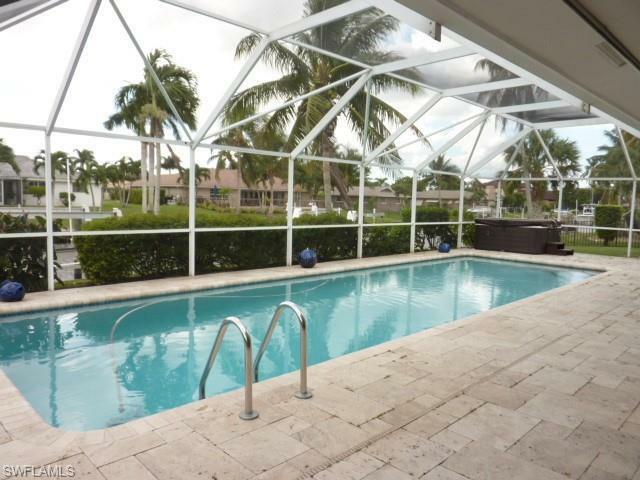 Come enjoy this beautiful fully furnished pool home in the Boaters Paradise of Town and River! 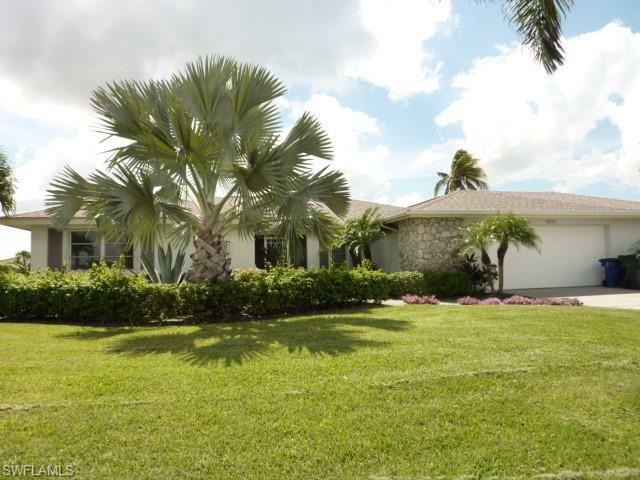 This home is set for entertaining with its open floor plan and telescoping sliding doors that step out onto the over sized lanai with new travertine tile. The spacious kitchen has all wood cabinetry and granite counters. 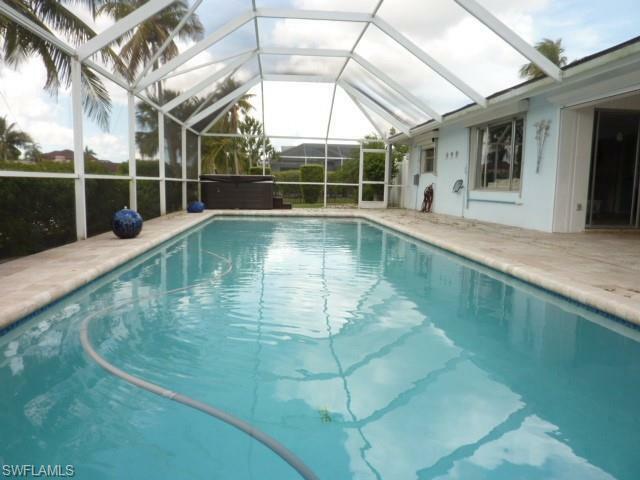 There is even a pass through window to the lanai for ease of serving friends and family. Split bedroom floor plan also offers a guest suite off the living room and there is an oversized 2 car garage for all your toys. 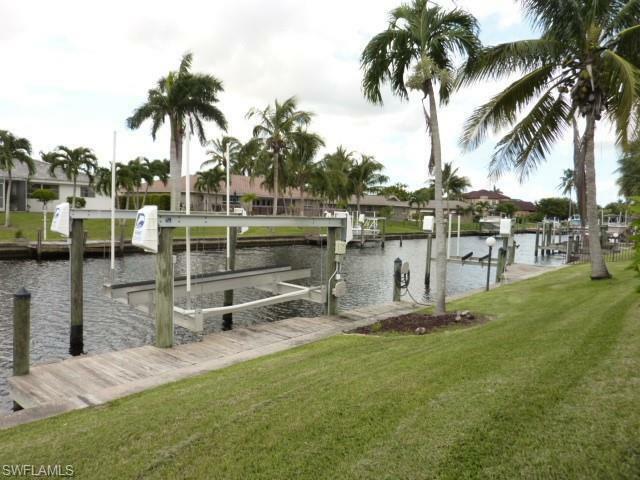 Tenant is welcome to bring their own watercraft as this home is complete with 2 boat lifts. Home also has new A/C, pool heater and is wired for ADT.